British and Canadian authorities are warning their nationals visiting Jamaica’s Montego Bay to limit their movements following a state of emergency over violence and shootings in the tourist hotspot. Jamaica’s Prime Minister Andrew Holness announced a state of emergency for St. James Parish on Thursday and deployed the military to the area amid a rise in violent crime. Montego Bay, in St. James Parish, is a popular destination for international tourists. “I have been advised by the security forces, in writing, that the level of criminal activity experienced, continued and threatened, is of such a nature and so extensive in scale as to endanger public safety,” Holness said, according to a government news release. Police Commissioner George Quallo said 335 murders were recorded in St. James last year, almost twice as many as in any other parish. 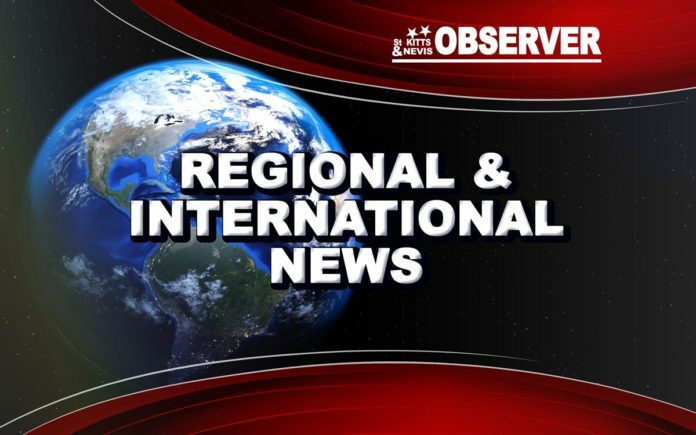 Urging caution by visitors, the Foreign Office cited local media as saying a “major military operation” was under way in parts of St. James Parish.